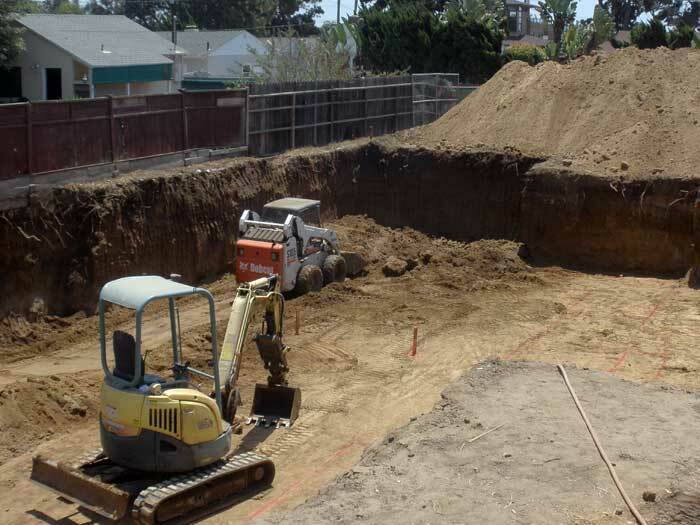 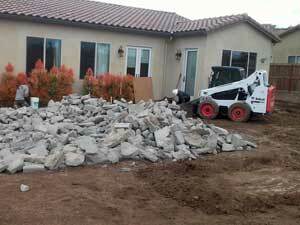 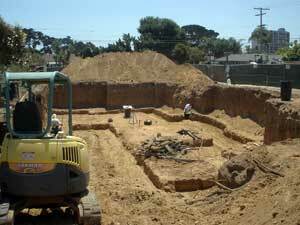 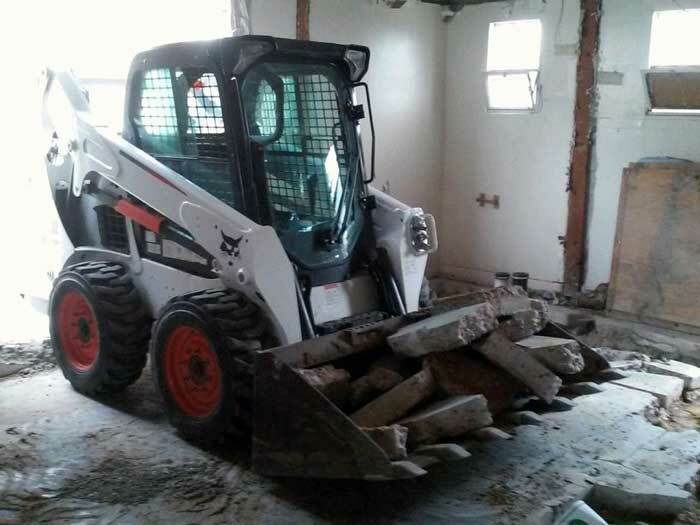 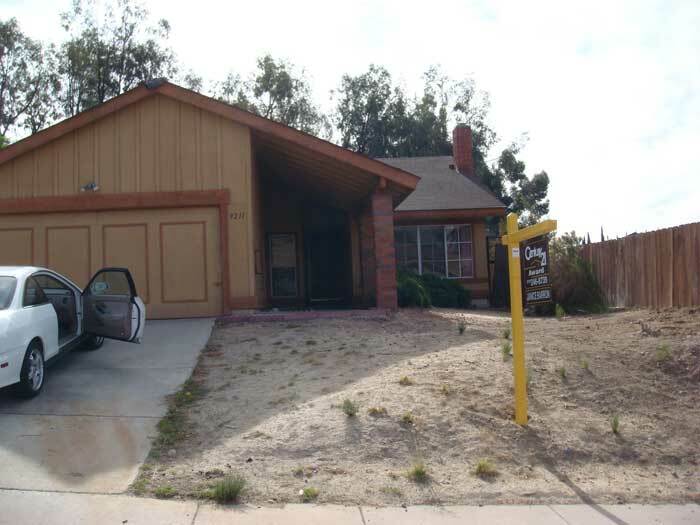 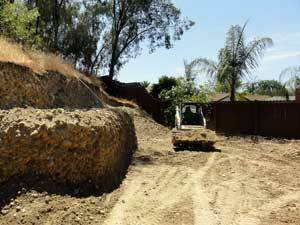 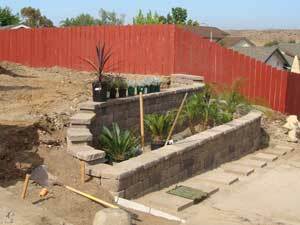 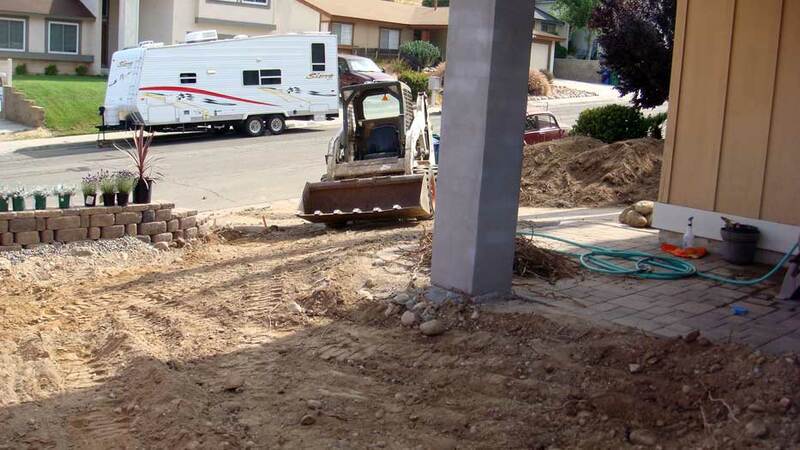 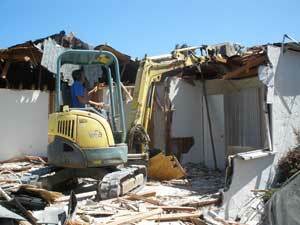 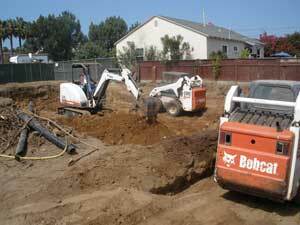 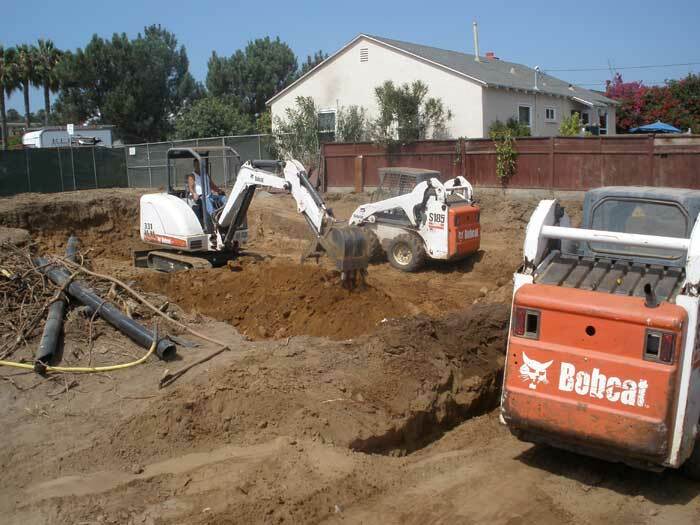 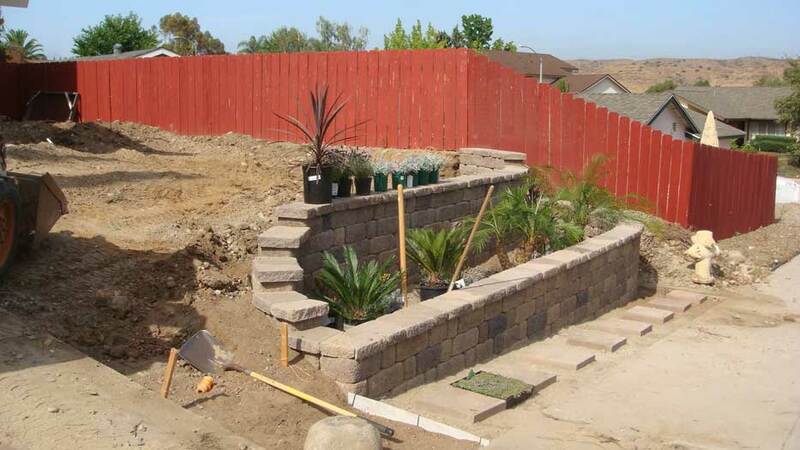 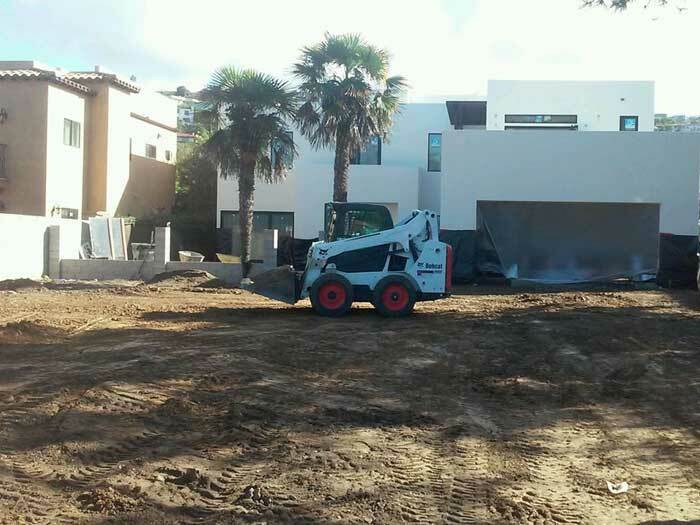 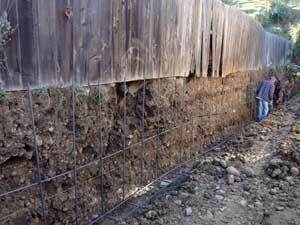 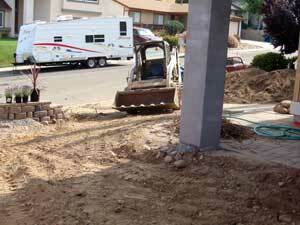 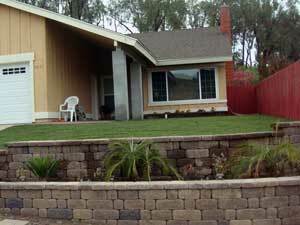 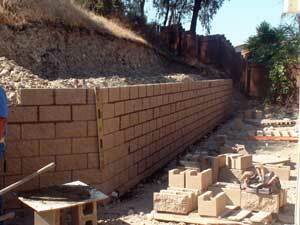 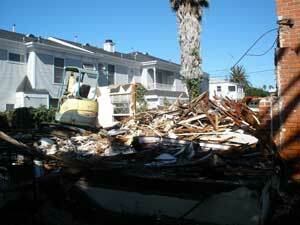 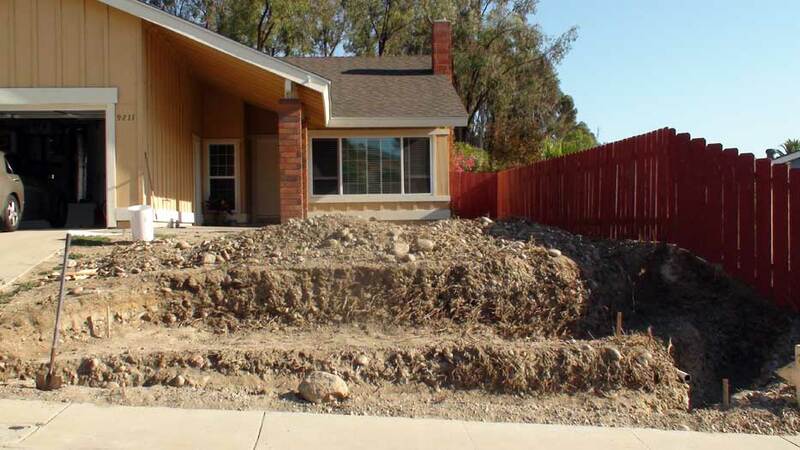 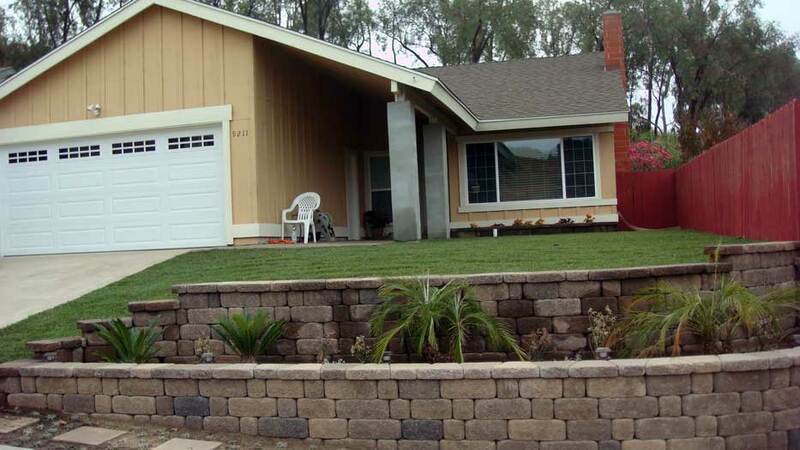 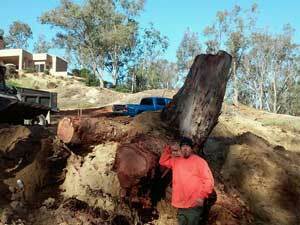 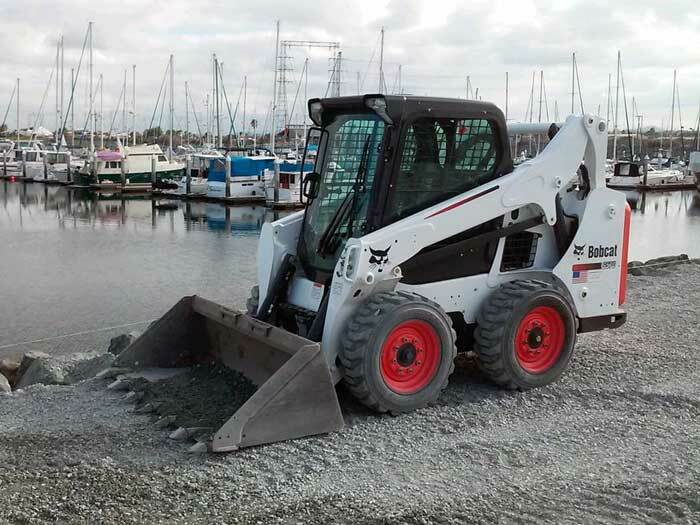 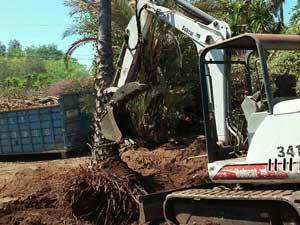 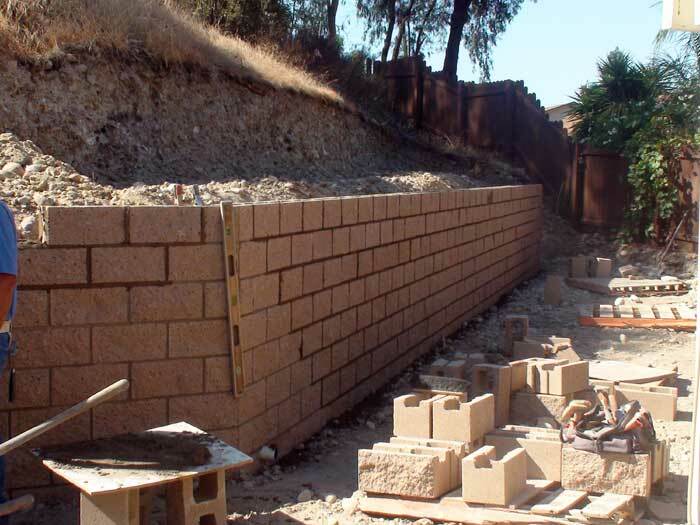 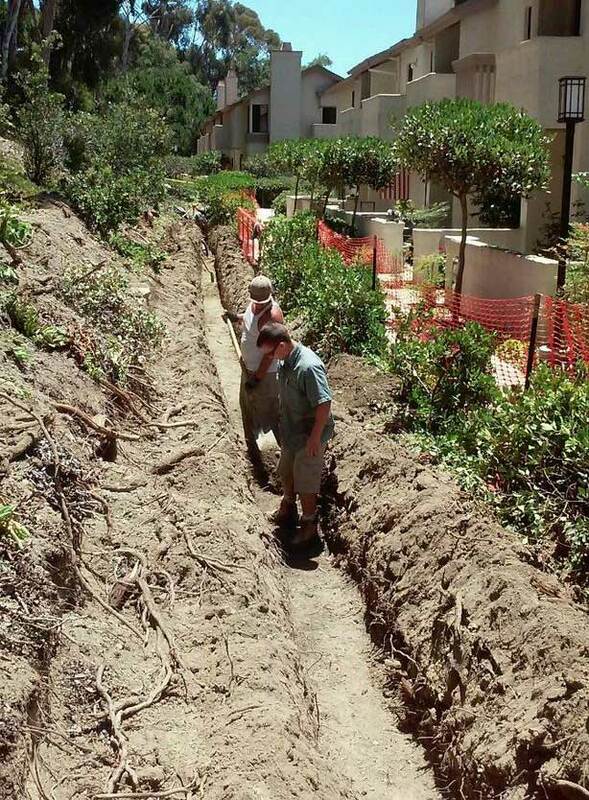 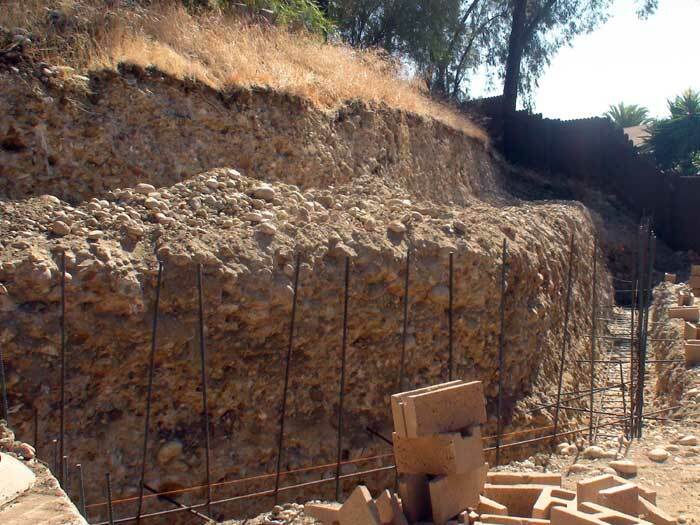 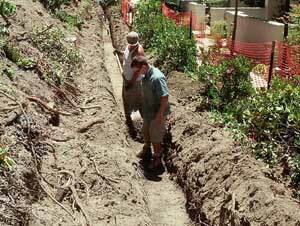 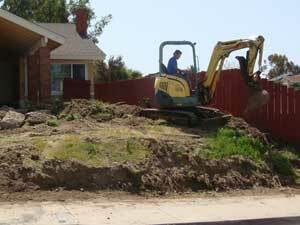 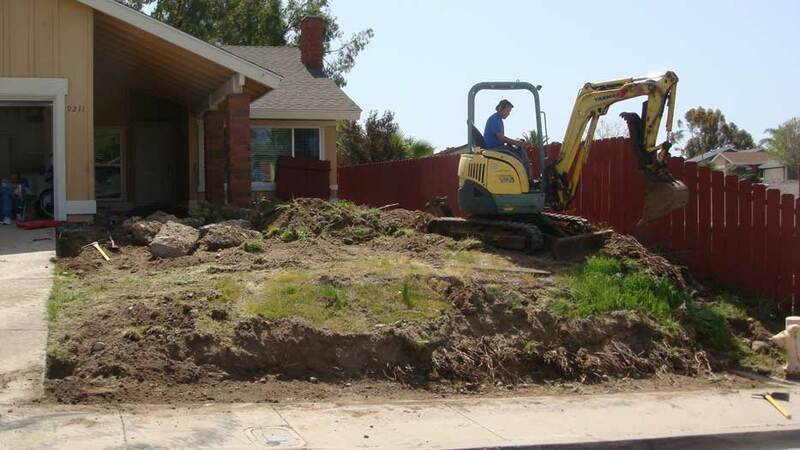 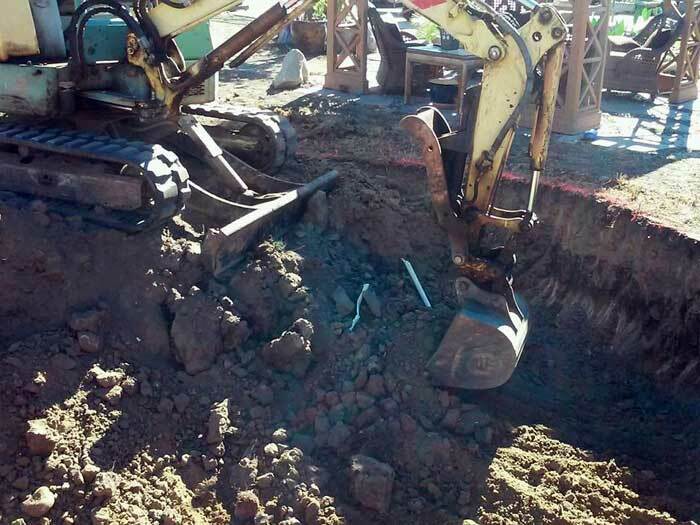 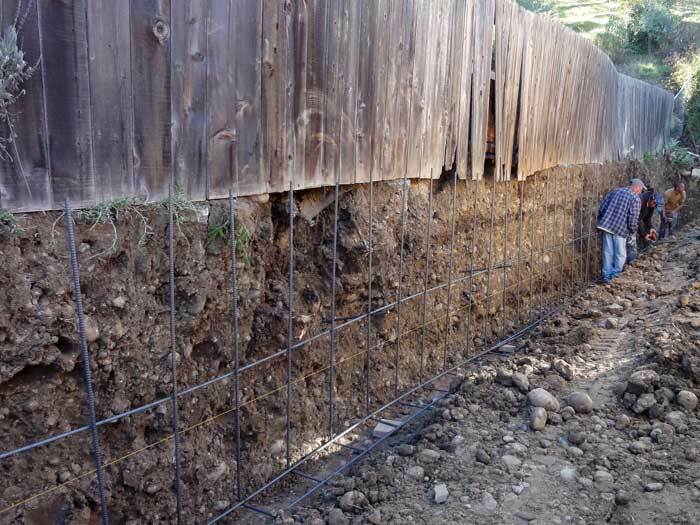 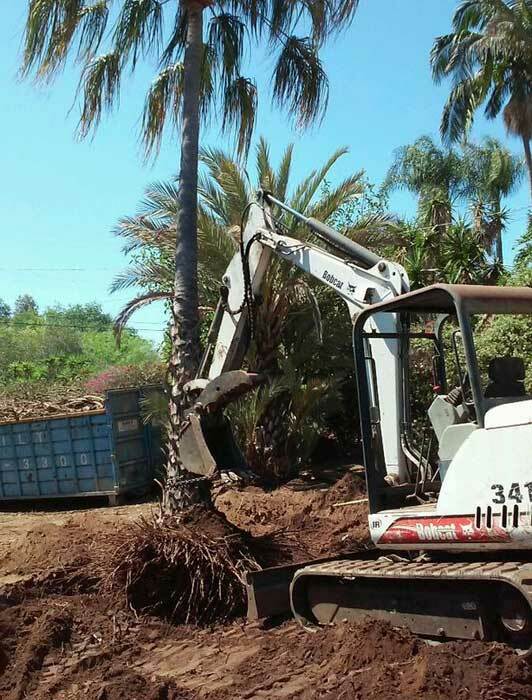 Providing San Diego County bobcat and excavation services for over 10 years! 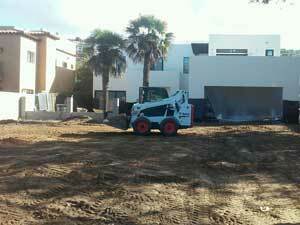 We've added some of our more recent projects to this page. 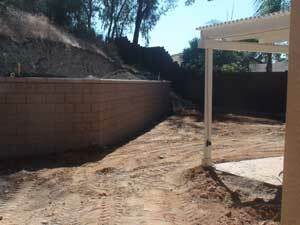 We've added some video links and a start to finish project below as well. 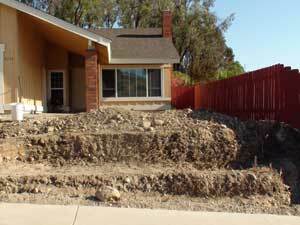 Click on the sections and images below for larger views of our services.